Last weekend was all about shootin' and lootin' in The Division 2. 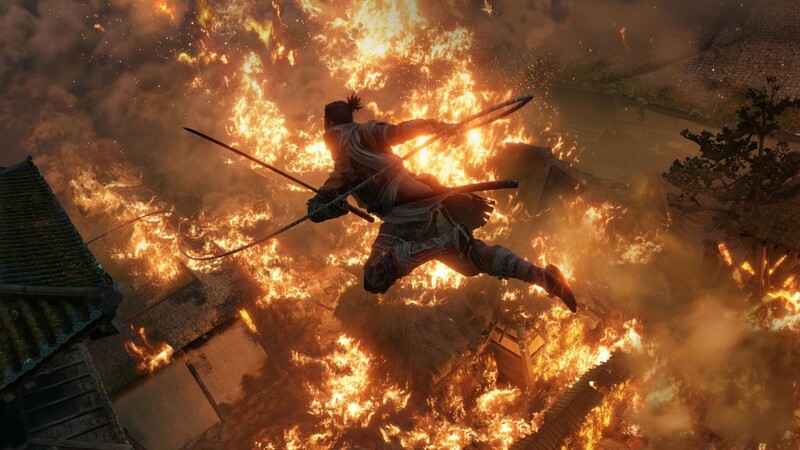 And while that game will still be gracing our television screens, we now have From Software's Sekiro: Shadows Die Twice to sink our teeth into. For those of you who will also be roaming the frustratingly difficult landscapes of Sengoku Japan, we wish you the best of luck. Trust us: you're gonna need it.